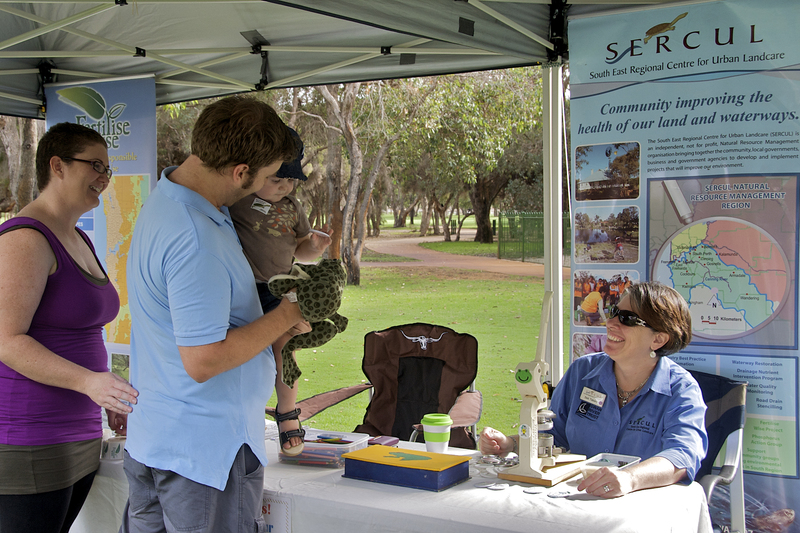 Discover new and exciting ways to become more 'green' and sustainable at EnviroFEST, Whiteman Park's flagship public conservation event. Returning on Saturday, 30 March, this jam-packed community event kicks off from 10:00 am and features a diverse range of family-friendly activities, including informative displays, interactive workshops, short talks, eco-friendly products and community engagement opportunities. This popular annual community event aims to increase the public's awareness and understanding of the importance of trees, the environment and conservation in the home and wider community. 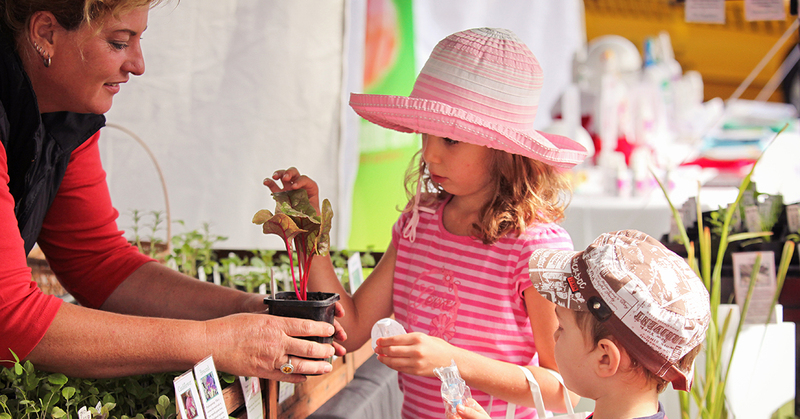 Browse through a wide range of exhibitor displays offering renewable energy technologies, native seedlings, organic products, and a huge variety of sustainable and healthy living products. Partake in interactive workshops - topics include decluttering the sustainable way, how to create wonderful compost and creating a waste-free, thrifty kitchen and more! 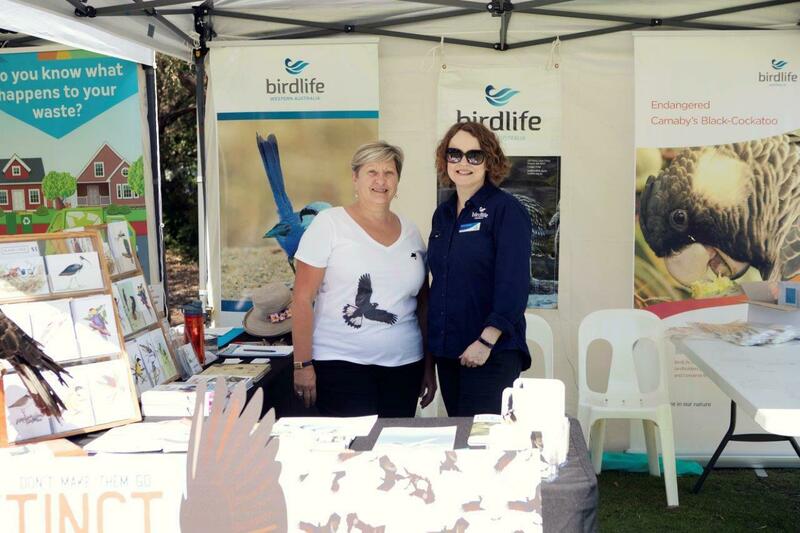 Listen in on informative presentations with guest speakers - topics include wildlife in the suburbs; why its good for us, why its good for the animals and how to attract native fauna into your garden. 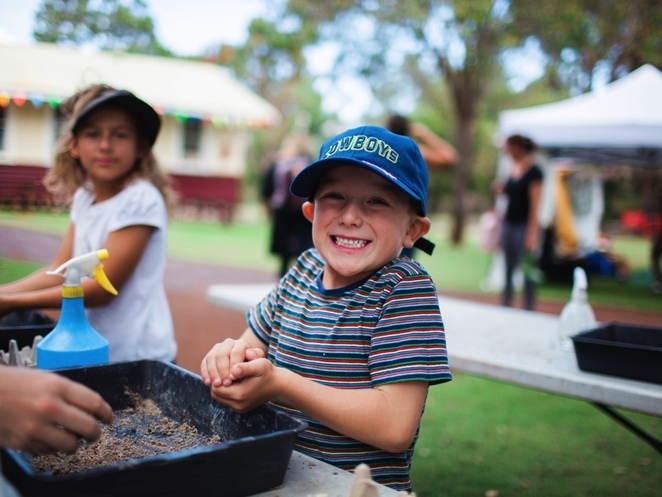 Plus the kids can get in on the 'green' fun too with eco-craft activities, free face painting, a Children's Forest walk with the fairies, native animals and much more! Plus don't miss the chance to take part in our Sustainability Quiz too. Can you pick the facts and figures? Come along to the 9th annual EnviroFEST community event at Whiteman Park on Saturday, 30 March; it's sure to be a great family day out! Entry is FREE and everyone is welcome! For the full line-up of exhibitors, presenters and activities, please visit the Whiteman Park website and join the Facebook event page.